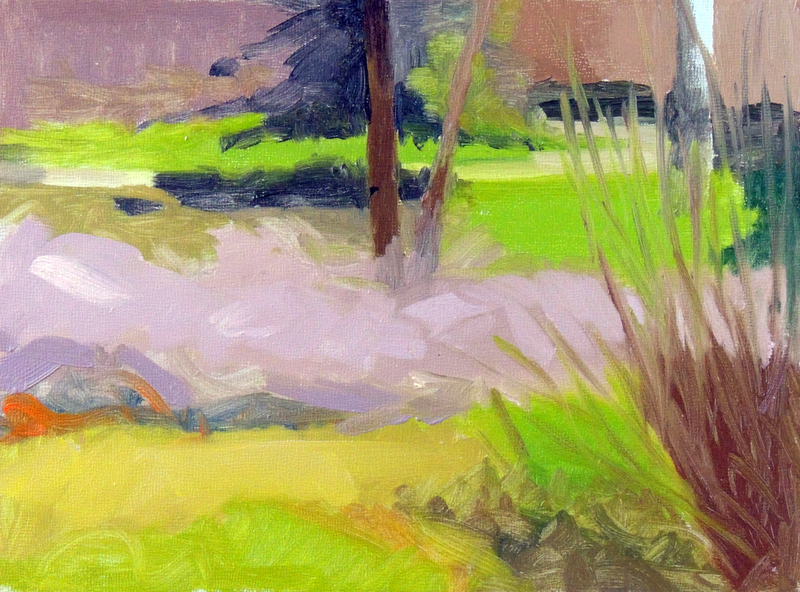 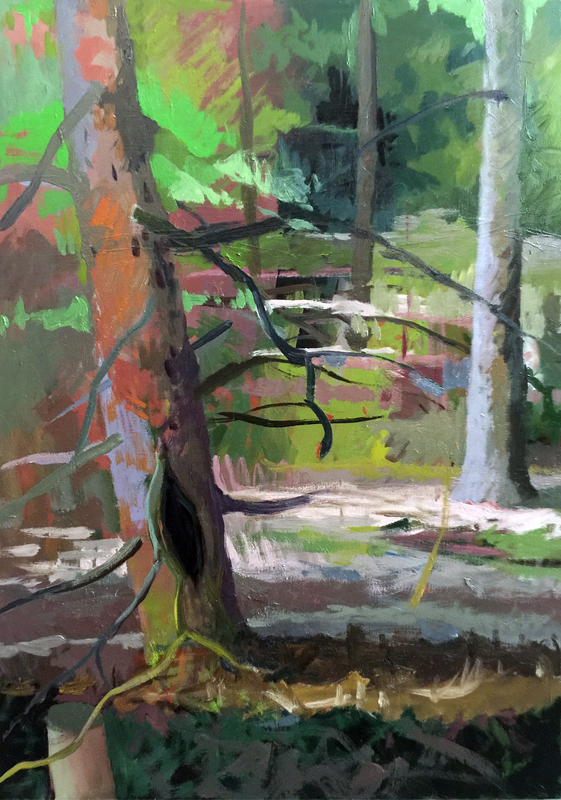 Jean Koeller’s work captures a sense of feeling through paint. 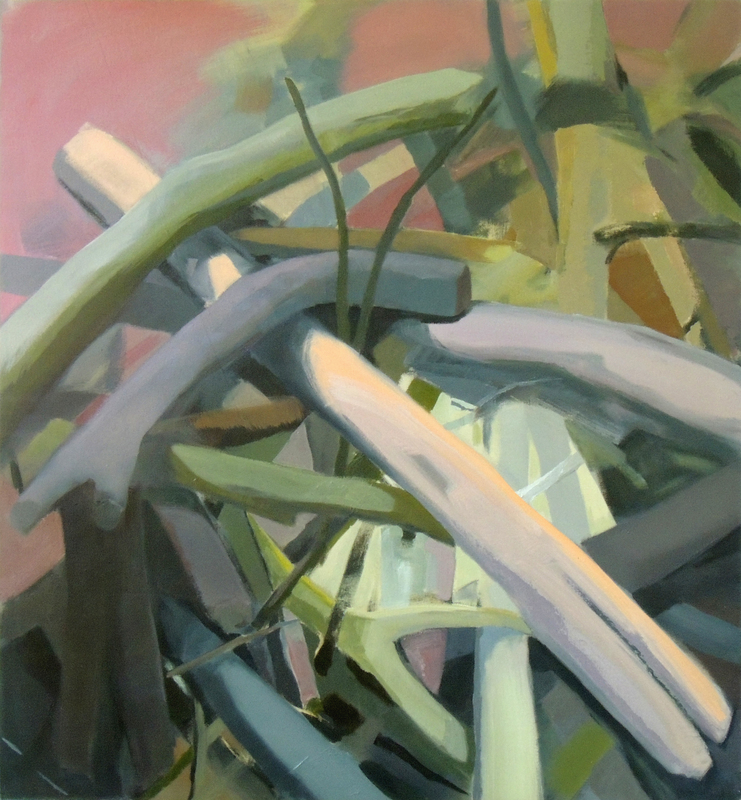 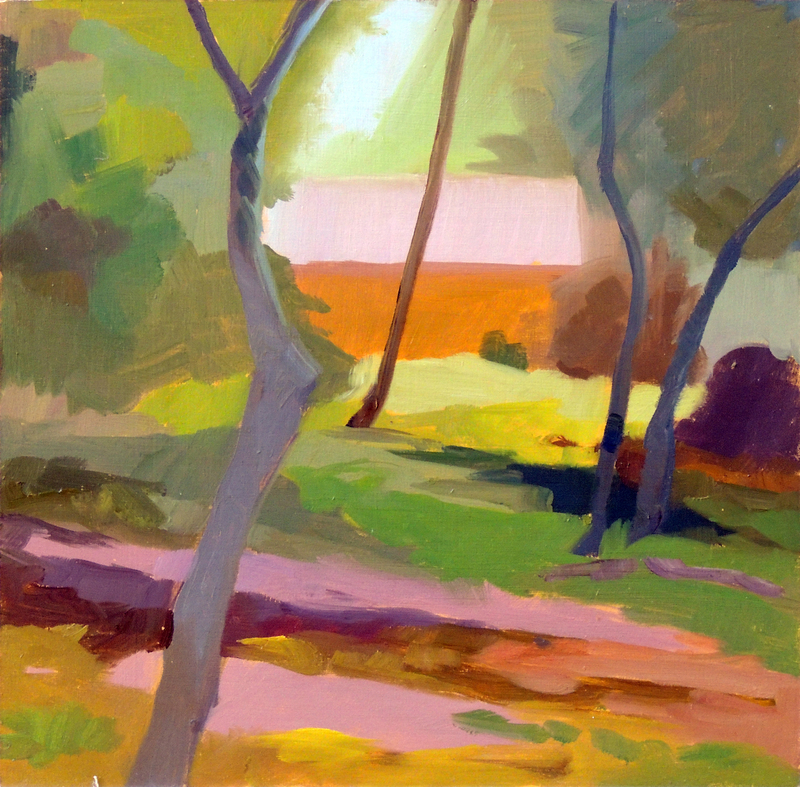 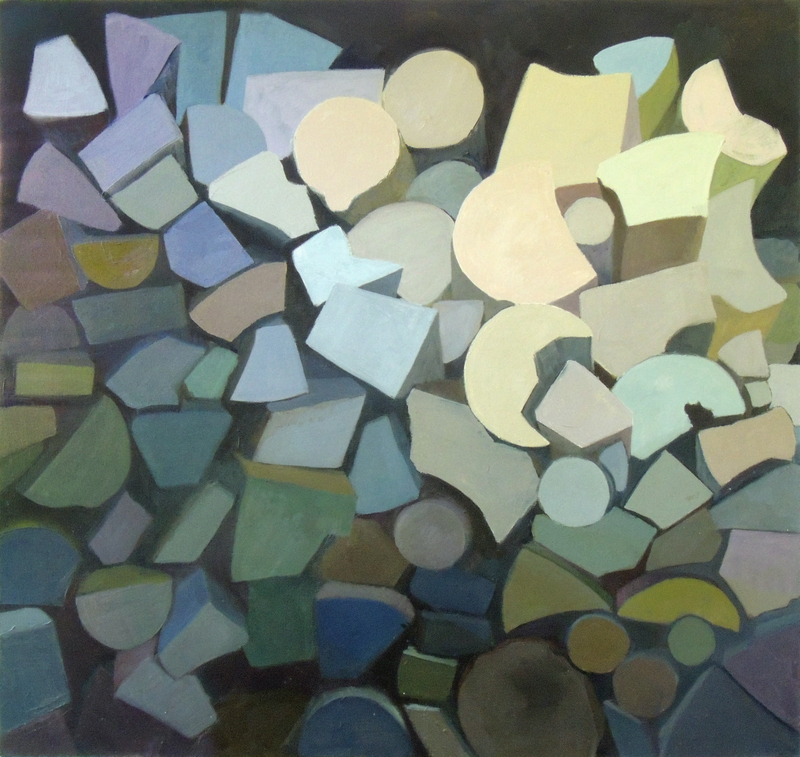 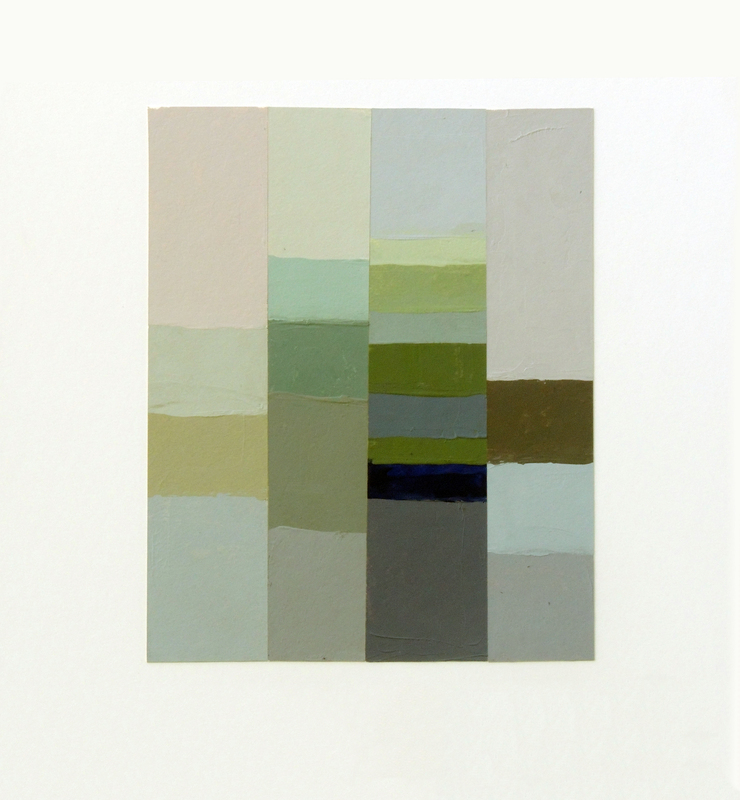 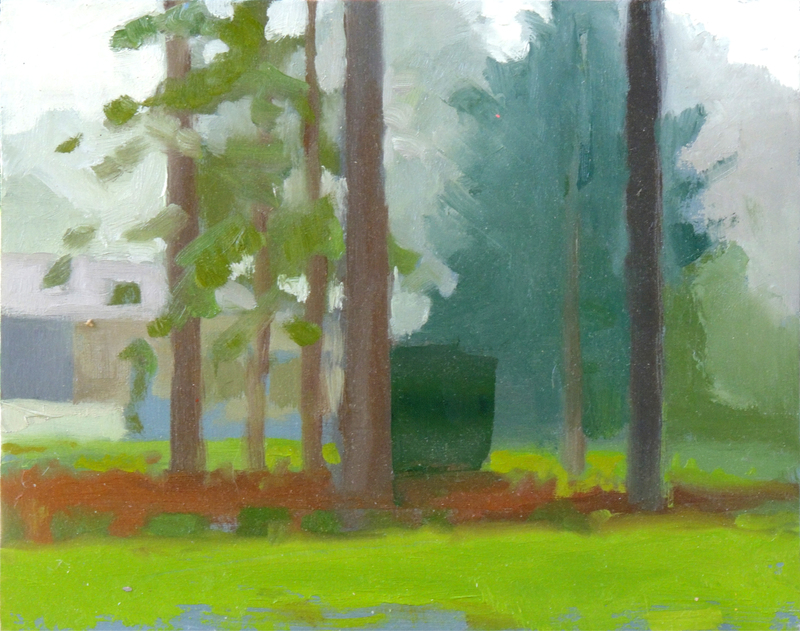 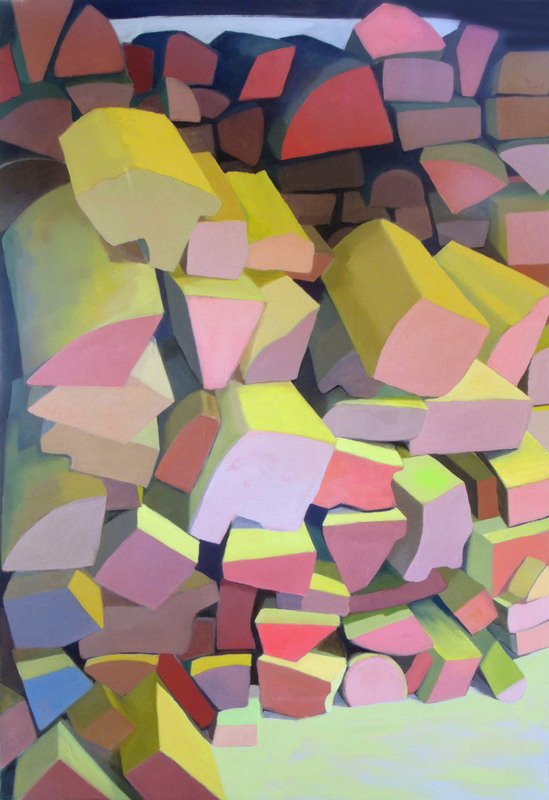 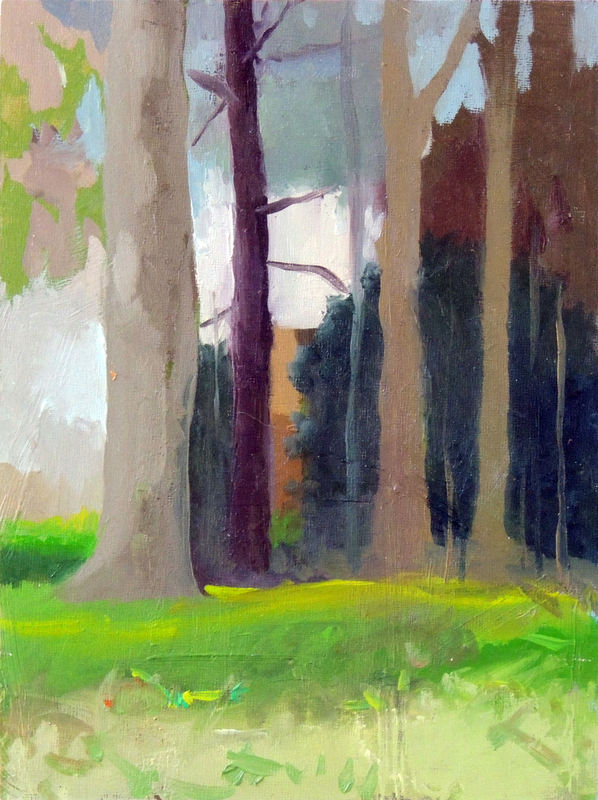 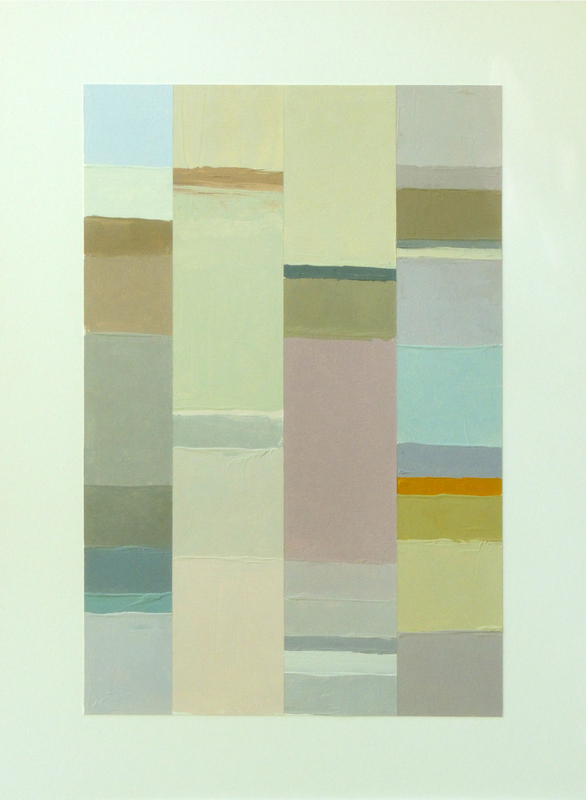 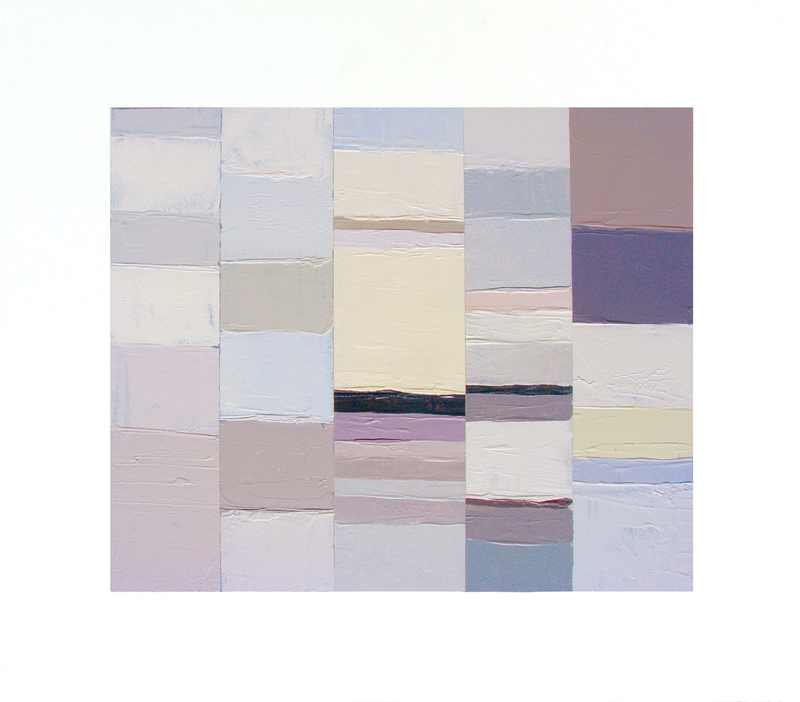 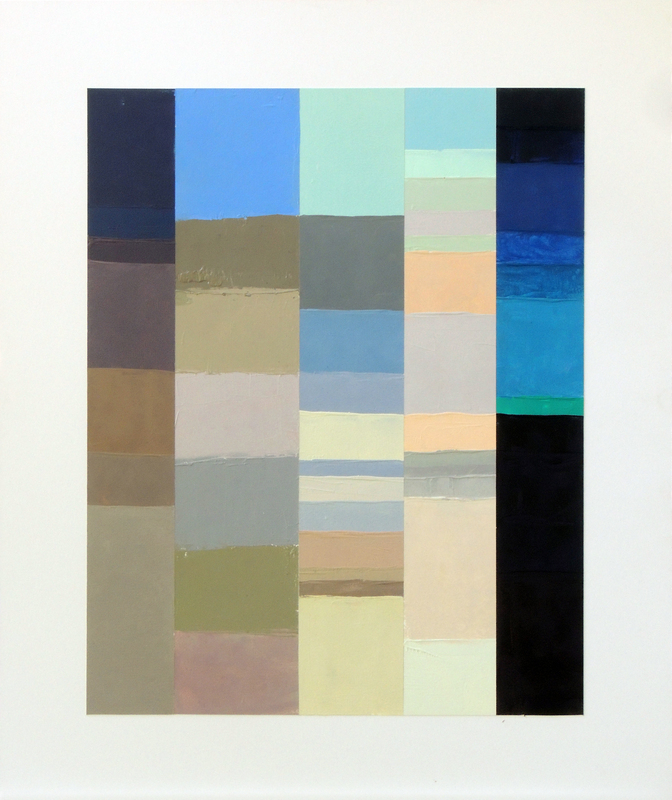 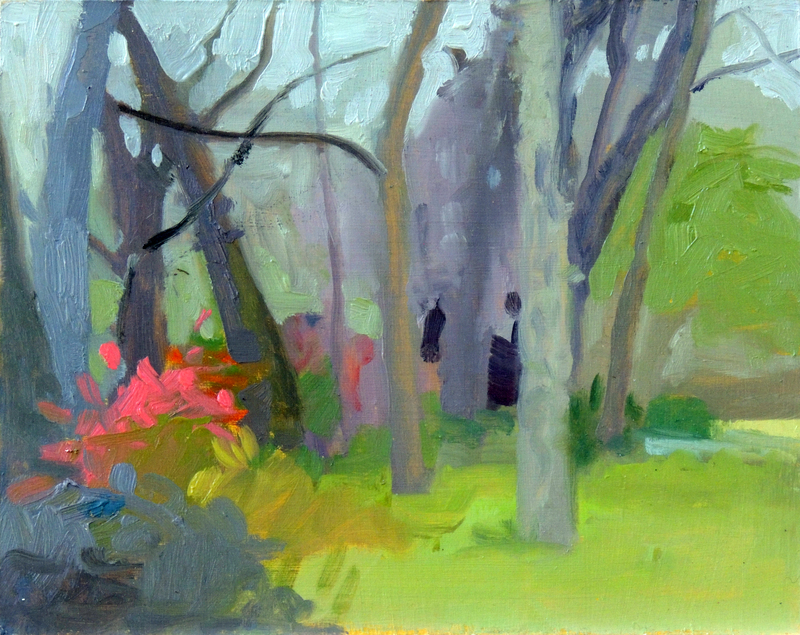 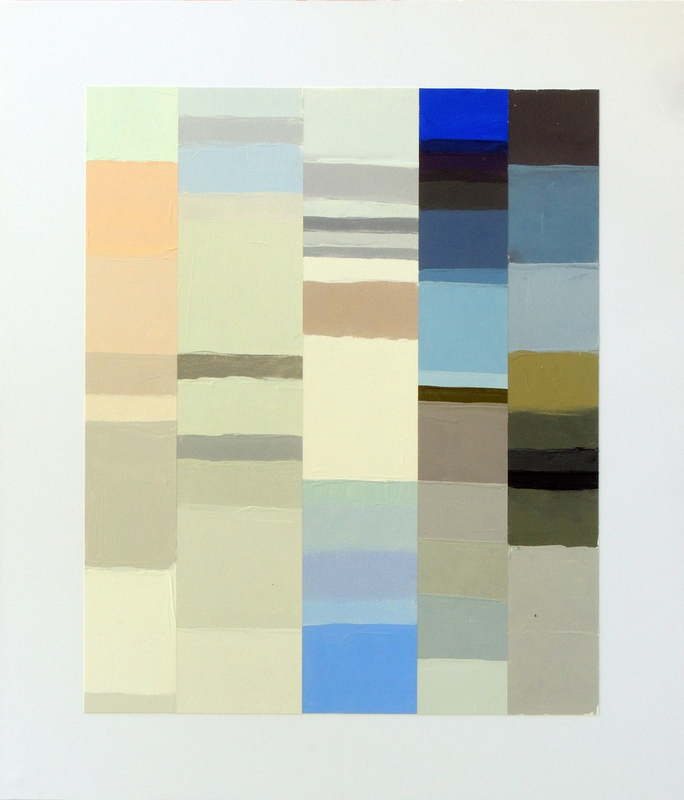 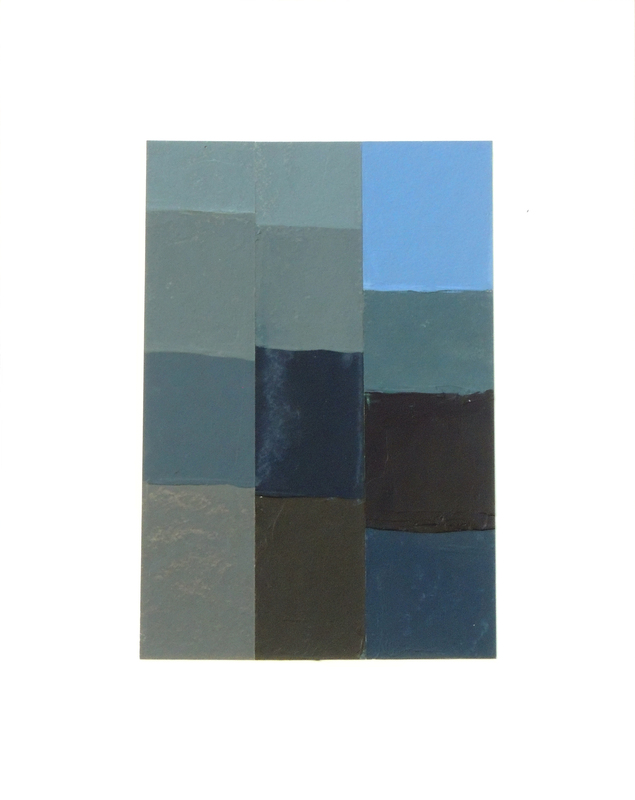 Her sensitivity to color paired with her ability to convey complex landscapes through elemental geometric forms provides the viewer with a window into her world. 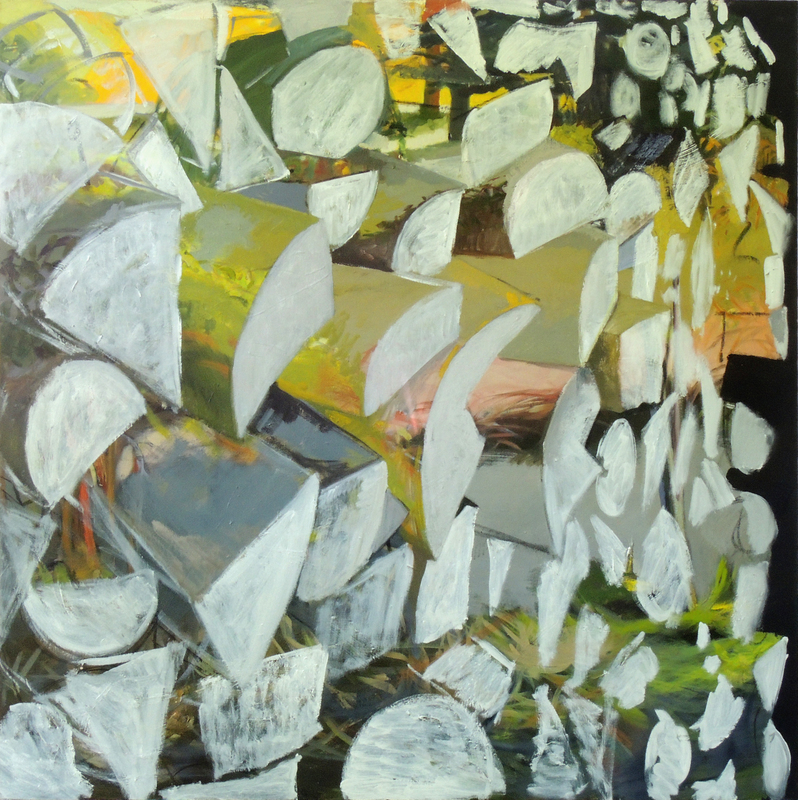 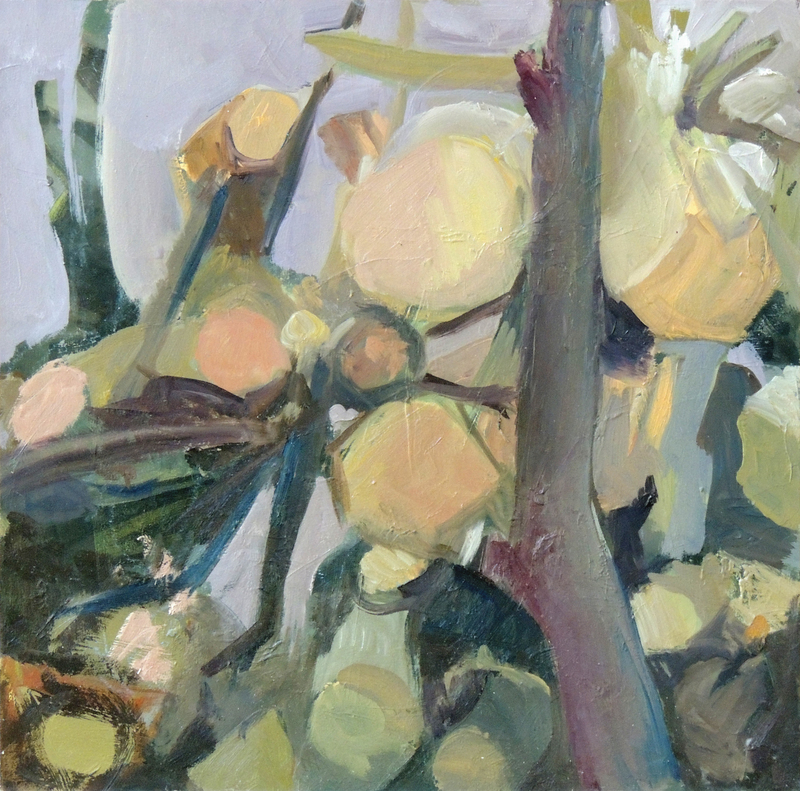 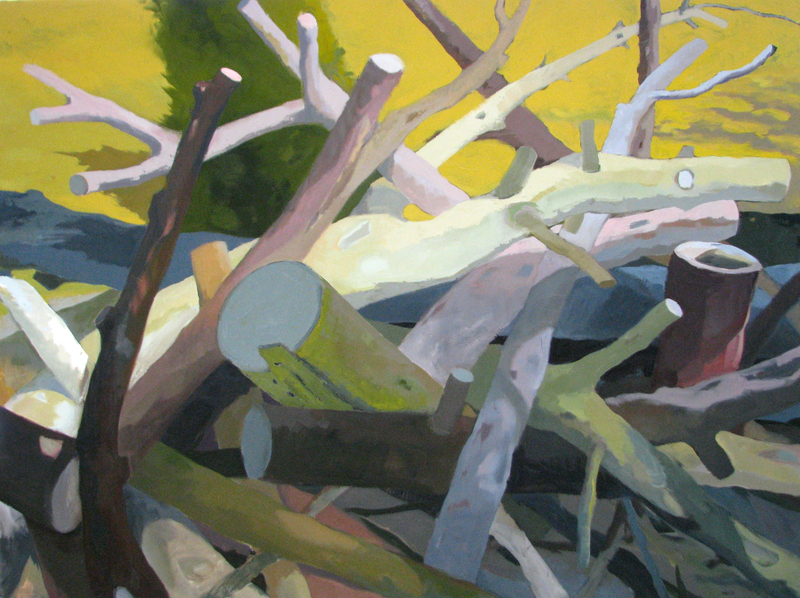 Her work is highly experiential; one can feel the time of day, the season, even the day’s air quality in her paintings. 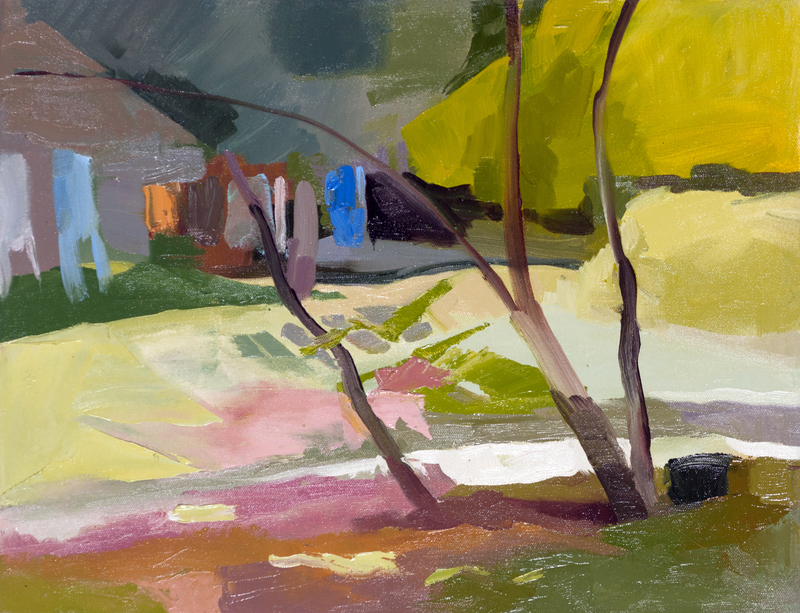 They’re both immediate, with their quick, sometimes jagged line work or quietly contemplative in their soft washes of color. 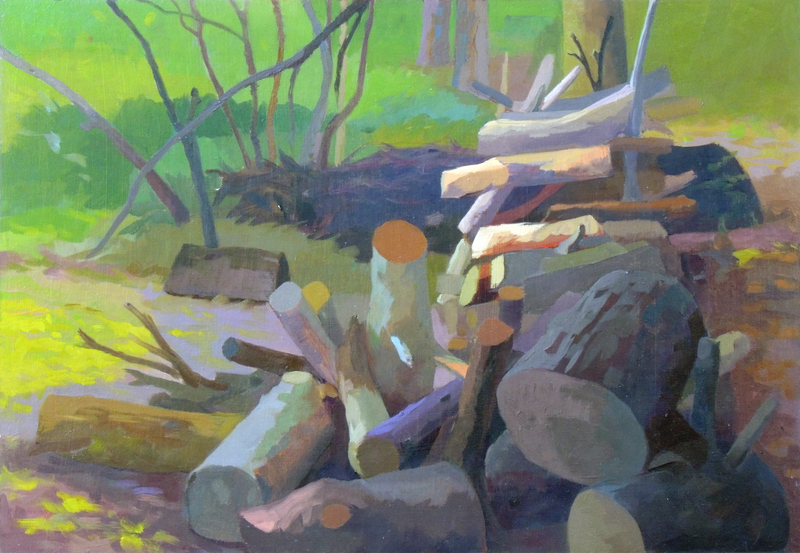 Lacking in figures, the works invite the viewer to place themselves within the landscape, offering a sensory experience that is at once nostalgic in its familiarity and intriguing in its sense of discovery. 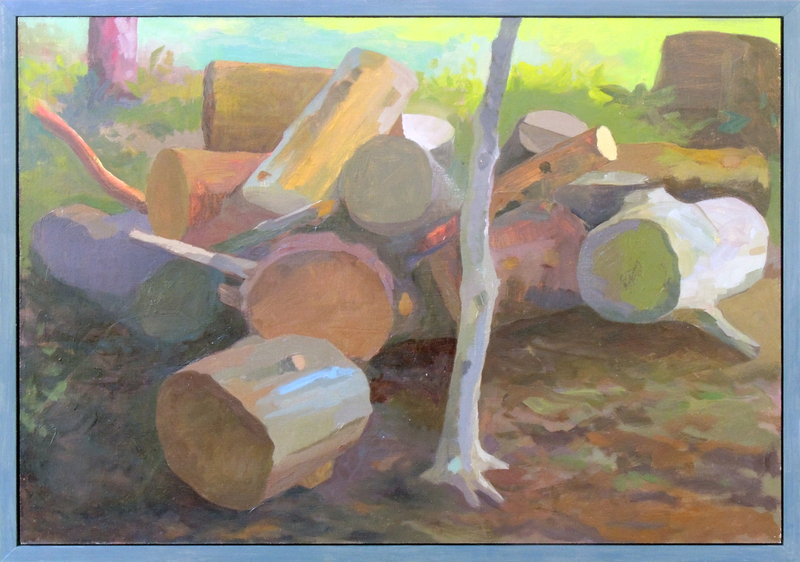 Koeller was born in Columbus, Ohio and currently lives and works in New Carlisle, Ohio. 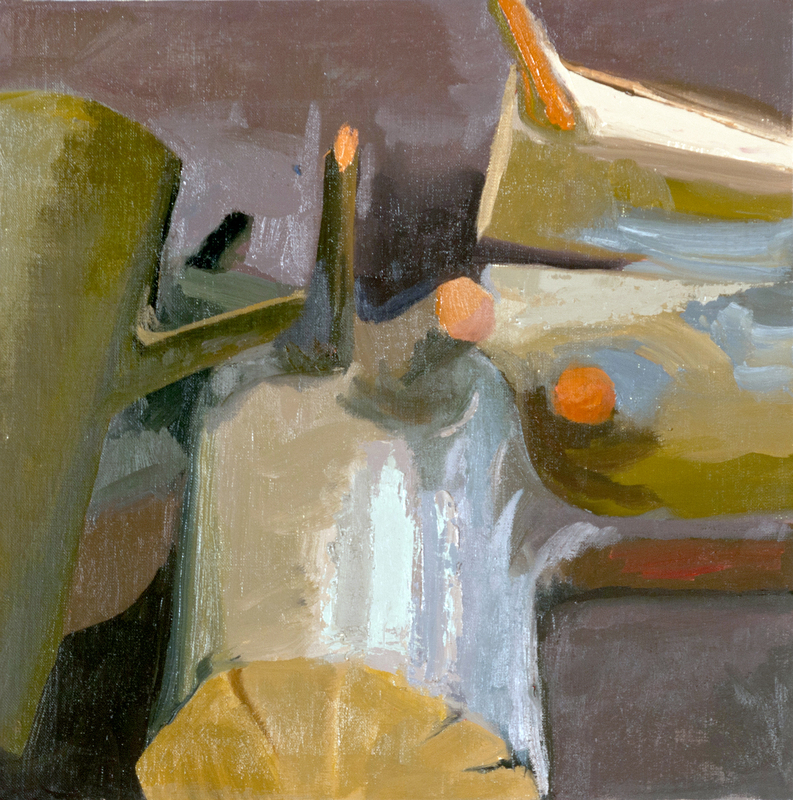 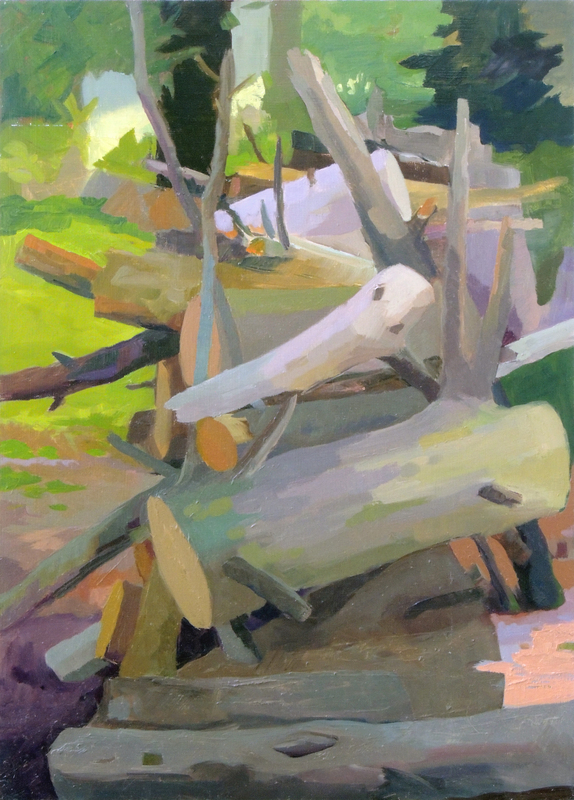 She received her BFA from Wright State University, her MFA from Parsons School of Art and Design, and is an alum of the Skowhegan School of Painting and Sculpture. 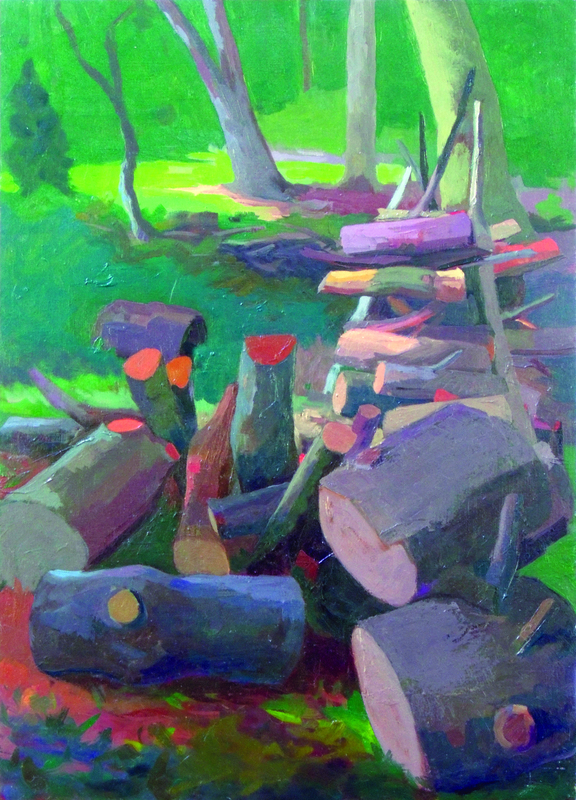 Koeller’s work is in numerous collections, including the Ohio Arts Council, Ohio Supreme Court, and Ohio Governor’s Residence in Columbus, Ohio, Miami Valley Cultural District in Dayton, Ohio, and Kettering Hospital, in Kettering, Ohio. 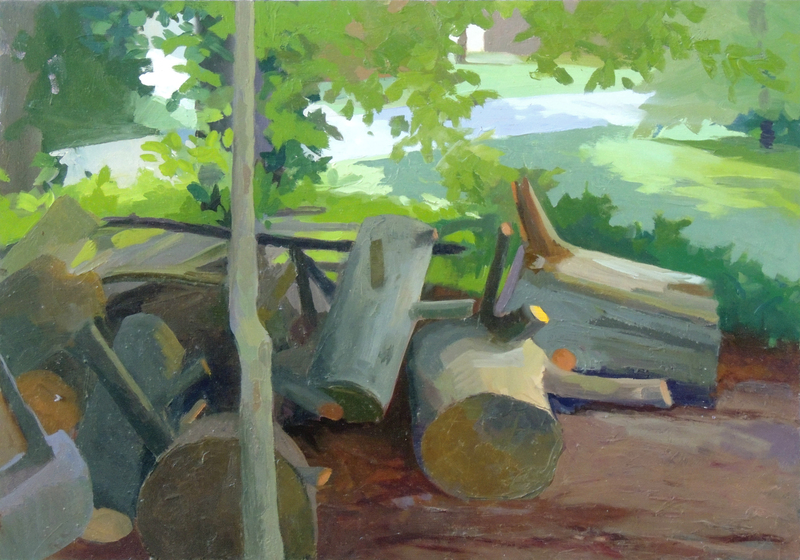 She taught painting and drawing at many of the colleges and universities in the surrounding area, and worked as the Visual Resource Curator for the University of Dayton from 1992-2007. 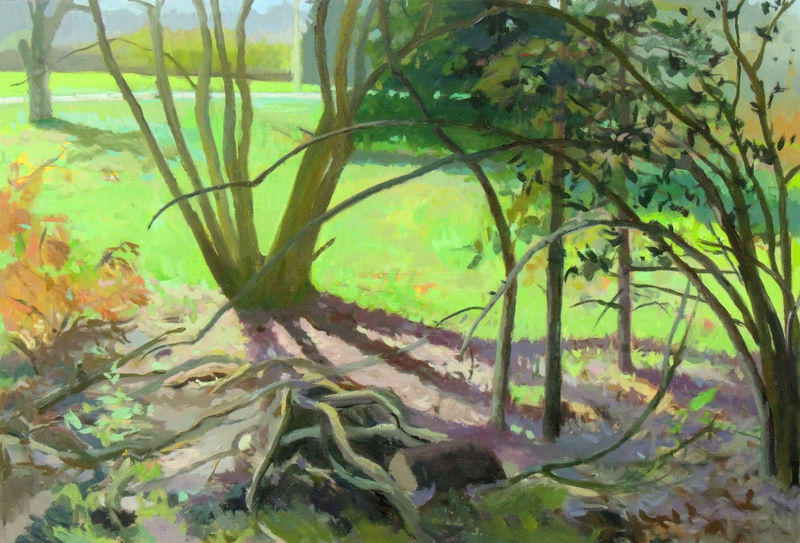 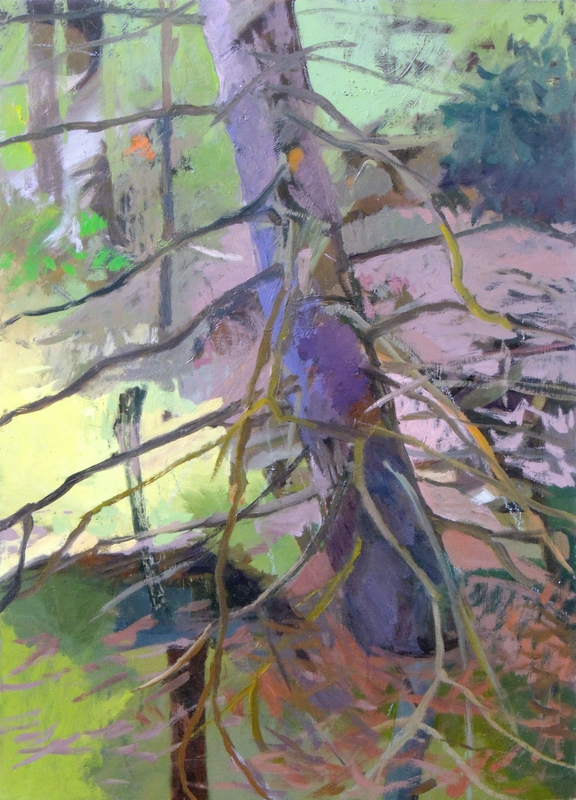 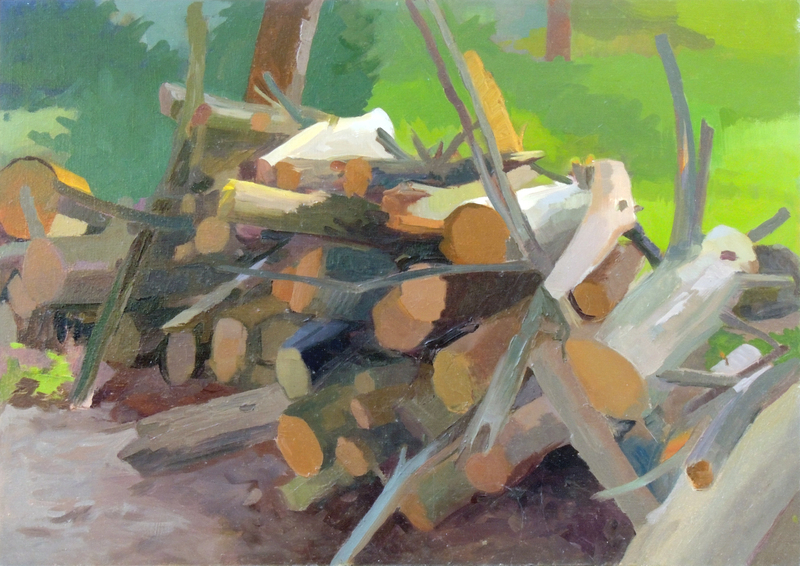 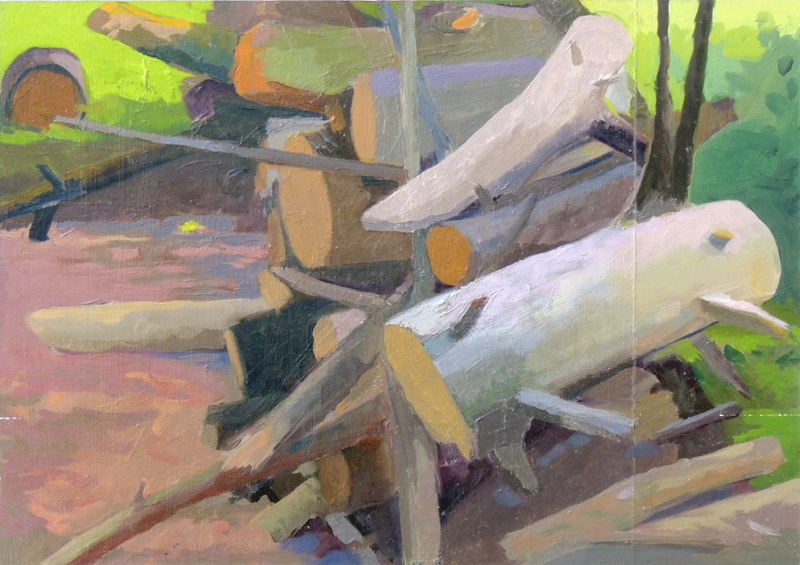 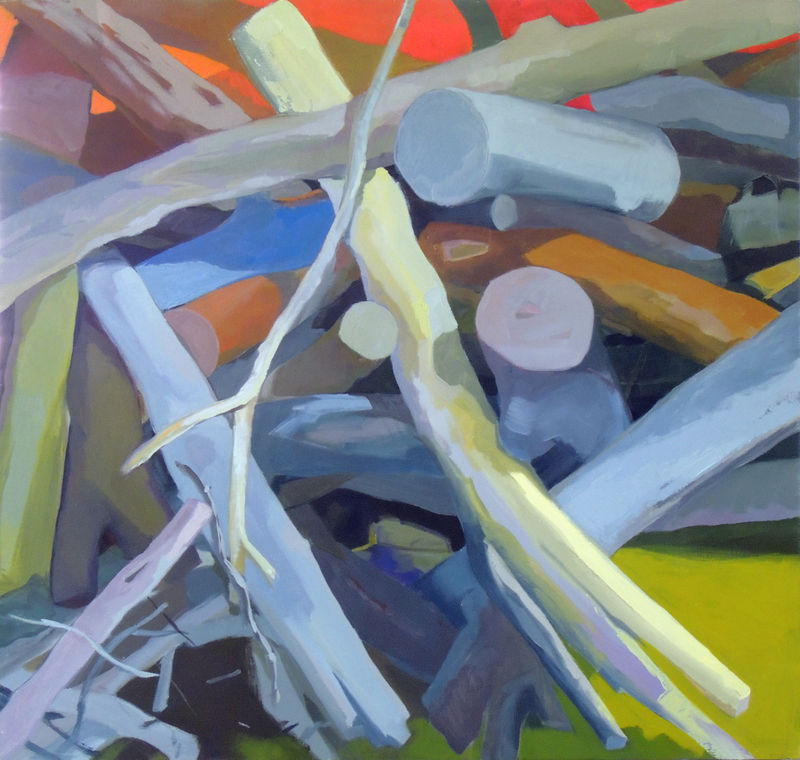 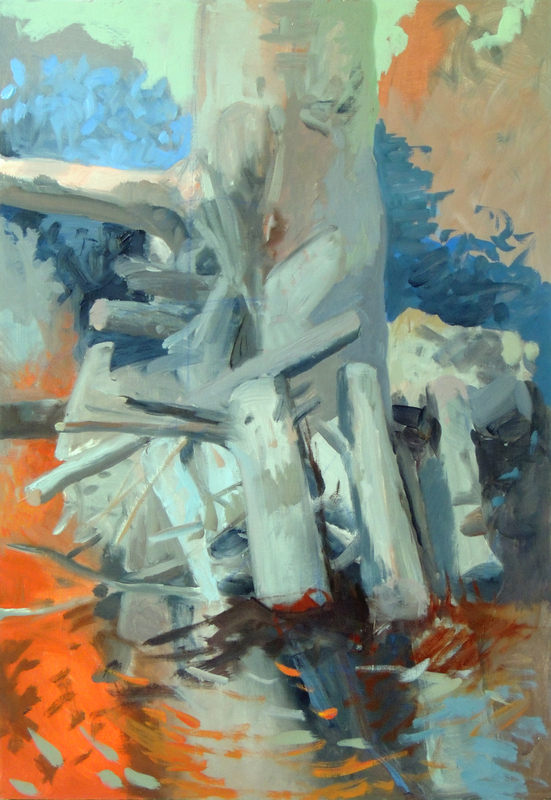 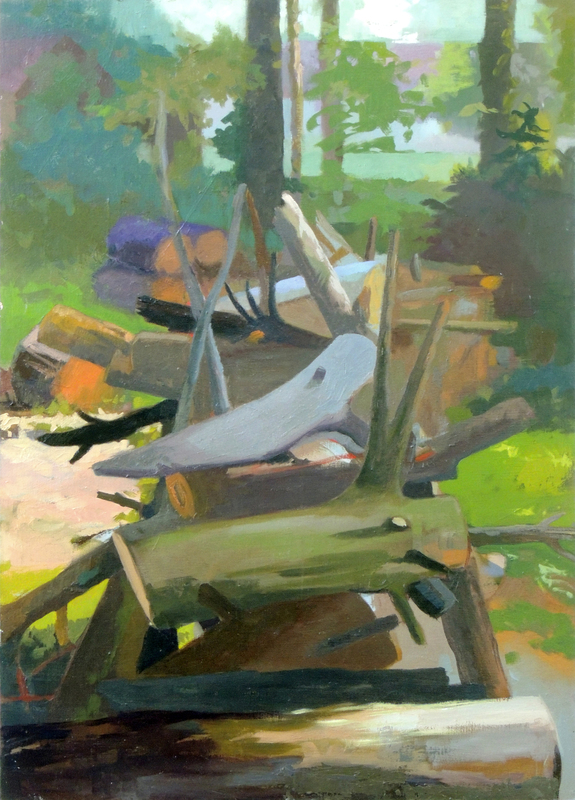 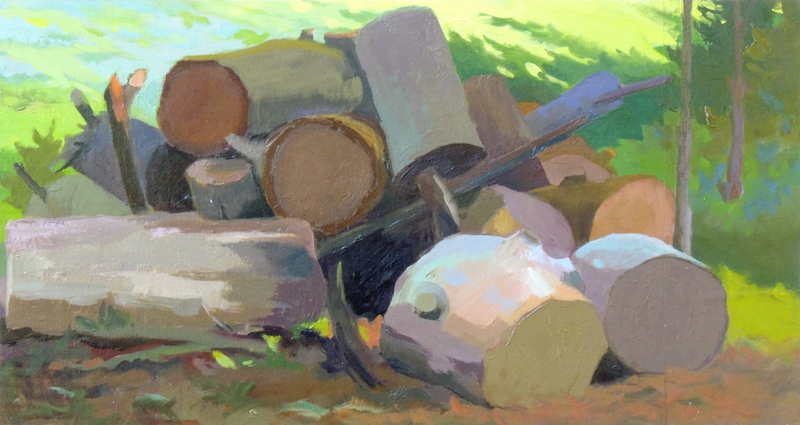 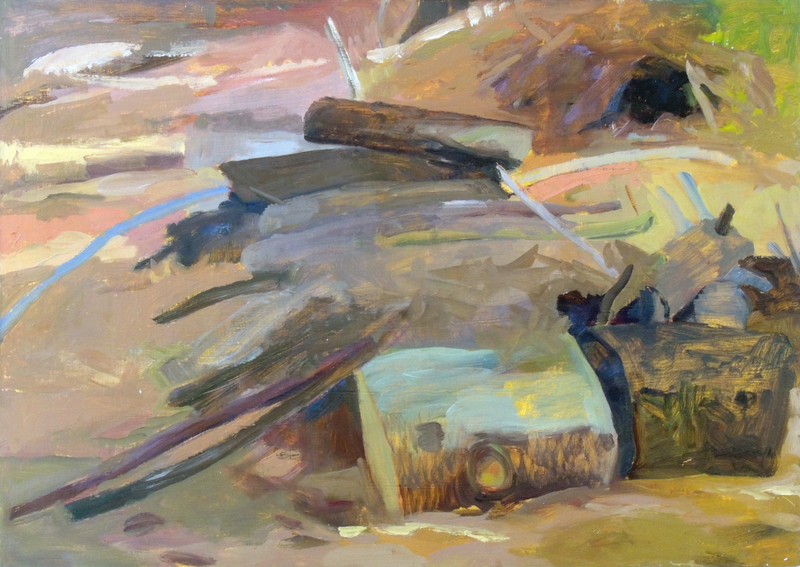 This exhibition includes works from her newest series of woodpile paintings, as well as recent works on paper.